We offer the highest quality merchandise at the best possible prices. We travel the world to find the best products for you! World End Imports provides you with one of a kind and copyrighted designs! Customize hang tags, jewelry, programs, and displays with your company logo! Privately Owned company in business importing & designing jewelry and accessories for over 25 YEARS! and create your personalized product display! World End Imports, Inc., based in Cape May County, NJ has been creating and importing beach, zoo & aquarium, fashion and resort wholesale jewelry since 1988. 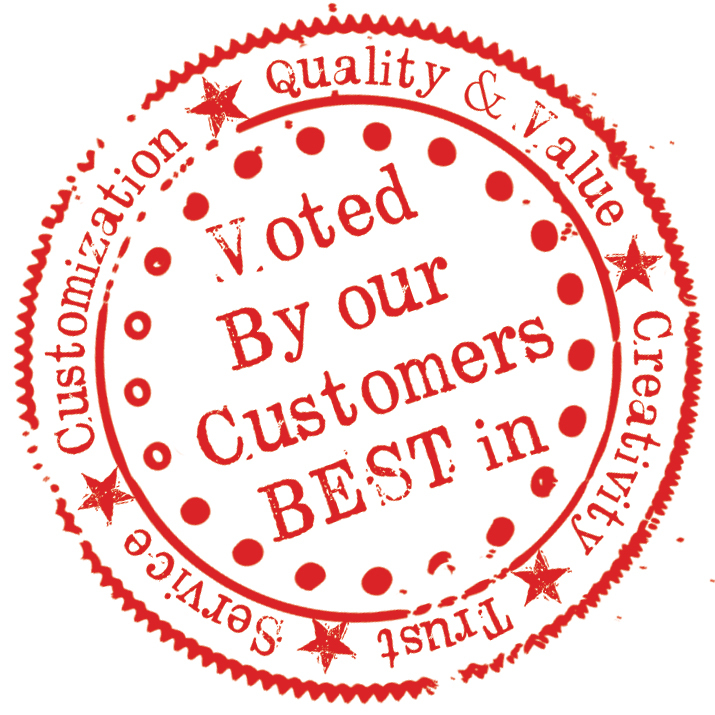 Known for unique designs, quality, value, and exceptional service. For more information on World End Imports, Inc., call 800/722-2309.